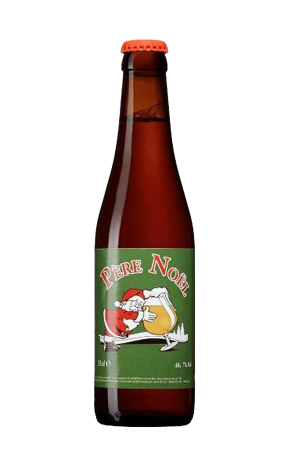 Beer Description: This is the latest beer by Brasserie de la Senne. 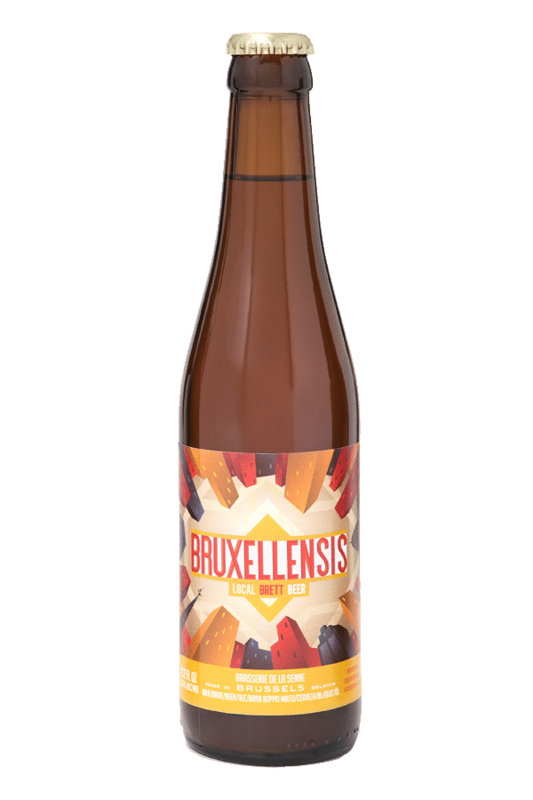 It is bottle fermented for 4 months with Brettanomyces Bruxellensis yeast, making it 100% Brussels. 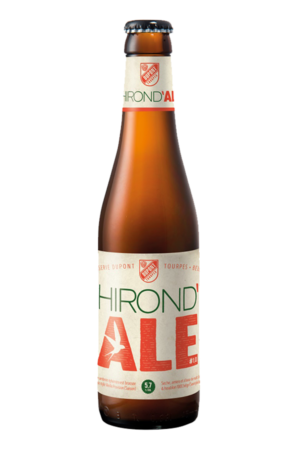 Purchase this product now and earn 71 Beer Points!